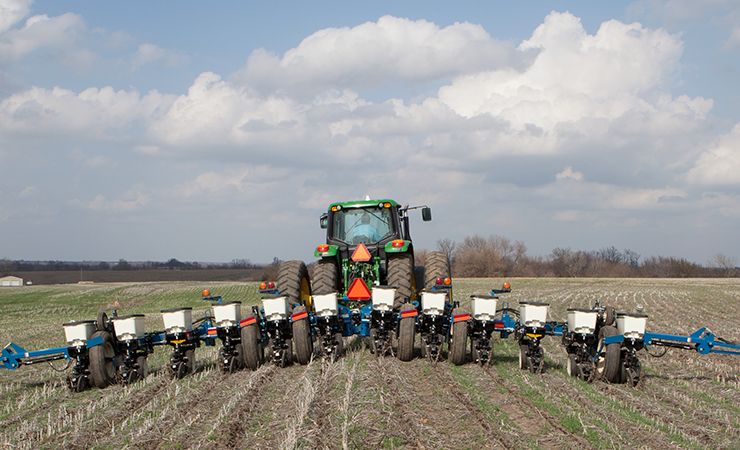 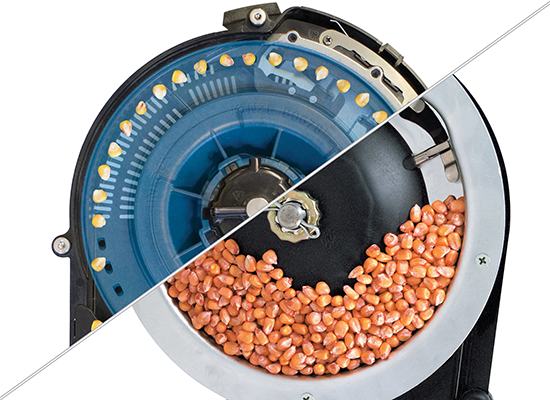 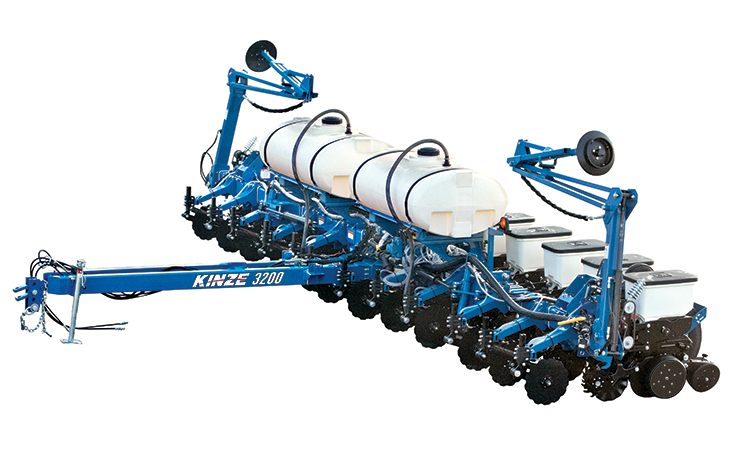 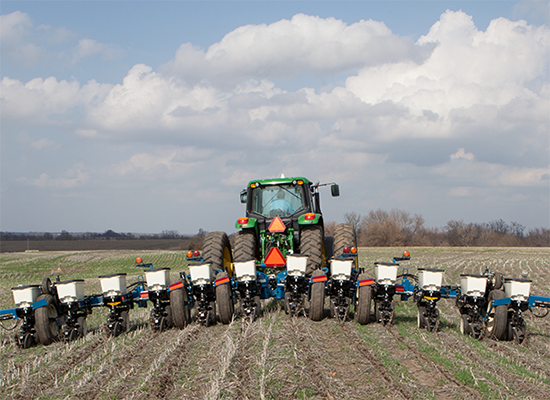 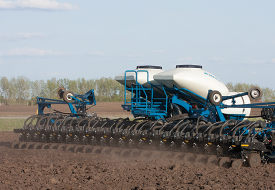 The Kinze 3200 planter is a proven, simple, reliable, and economical solution for the farmer upgrading from a 6 row to a 12 row planter, or a growing operation requiring a larger planter, or a farm needing a second planter to fit into smaller fields. 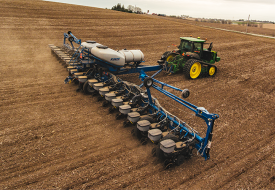 The wing fold design offers superior center flex for terraces and rolling terrain. 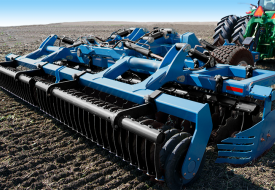 With minimal hydraulic requirements and low cost of ownership, the 3200 provides a great return on investment. 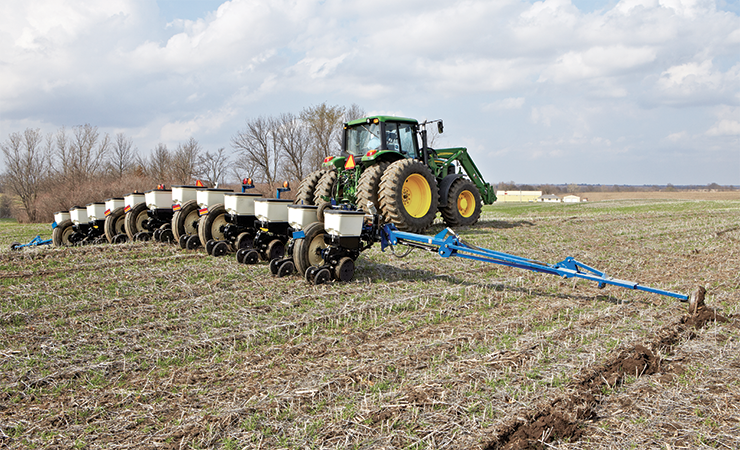 The wing fold design of the 3200 allows convenient transporting while providing sufficient space for fertilizer openers and other row unit mounted attachments. 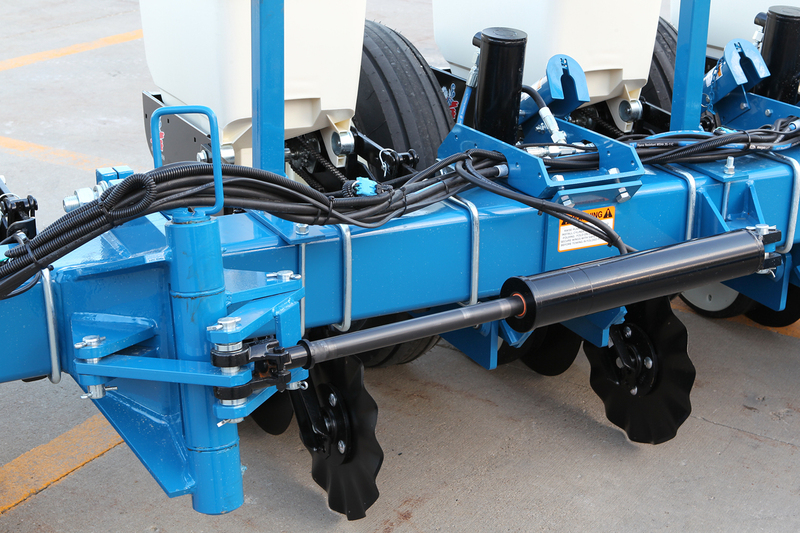 Optional hydraulic fold cylinders eliminate the need to manually fold the wings without the need for an additional SCV outlet. 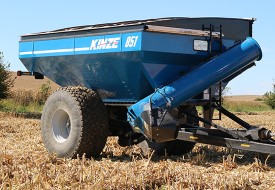 Fertilizer openers, 400 gallons of liquid fertilizer, along with row unit options, can all be carried on the Kinze 3200. 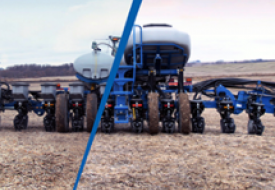 Equipped with a heavy 7”x 7” toolbar, it is designed to carry the weight so you can efficiently and productively plant your crop and apply fertilizer.